Pez dispensers are retro candy-inspired fun that everyone loves. 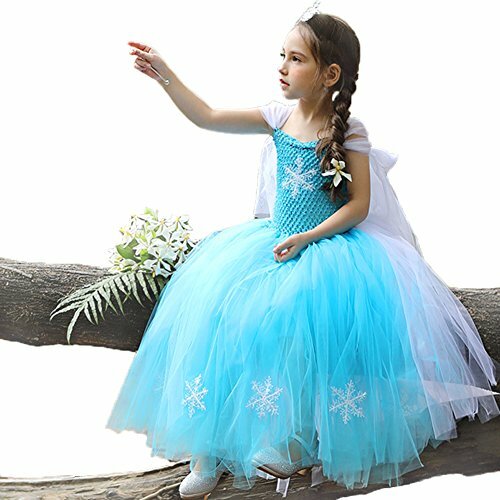 This is a set of three dispensers featuring three of the most popular characters from Frozen. 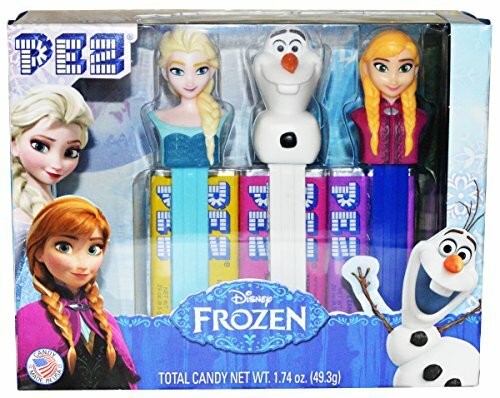 This set of Frozen Pez dispensers features Ice Queen Elsa on an ice blue base, Olaf on a snow white base, and Anna on a dark blue base. The set also comes with six rolls of tasty Pez candy so you can fill your dispensers and give out treats right away! 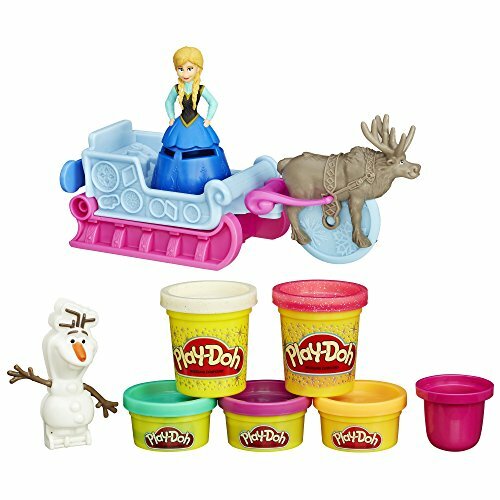 Creative Frozen Fun With Play-Doh! 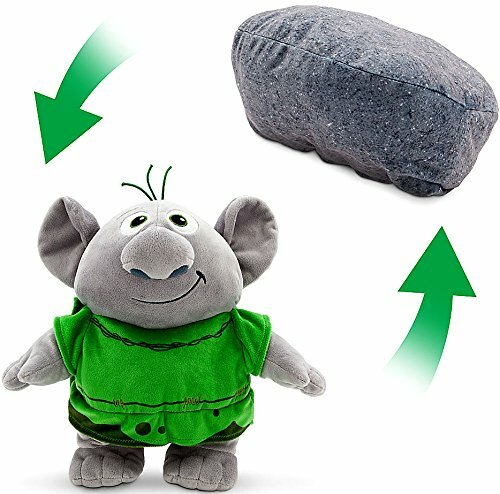 Learn to Tell Time With Frozen!